and no.1 exporter for crushing plant in Korea. 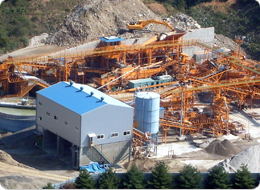 Crushing Plant is known as Stone Crushing Production Line for making sand and stone used in construction, road, and railway industries. Crushing Plant consists of jaw crusher, impact crusher, cone crusher, fine crusher, roll crusher, hammer crusher, mobile crushing station, etc. 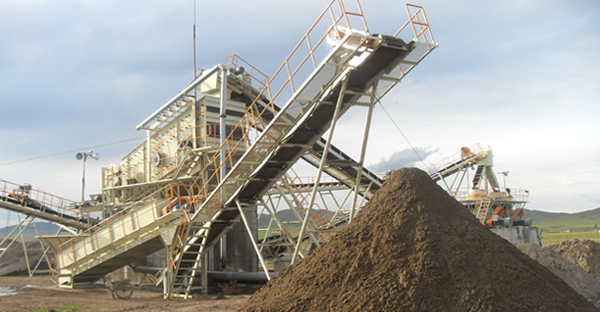 Sand Plant is known as sand making production line for making sand and stone used in construction, road, and railway industries. The Sand Plant consist of jaw crusher, stone crusher, impact crusher, vibrating feeder, vibrating screen, sand washer, and belt conveyor etc. The materials crushed will be transferred to the vibrating screen. Construction Waste Recycling is the separation and recycling of recoverable waste materials generated during construction and remodeling. Some materials can be recycled directly into the same product for re-use. 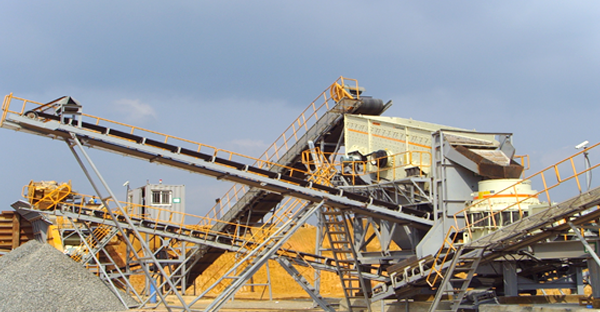 Construction Waste Recycling Plant consists crushing plant such as Jaw crusher, Cone crusher, Vib. Screen, Hopper, Vib. Feeder, belt conveyors basically with special items for recycling plant such as Magnetic Separator, Metal Detector, Dewatering system, and other things. 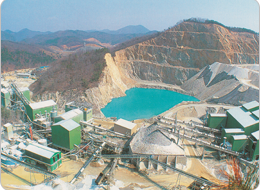 Samyoung plant is the largest and leading crusher manufacturer in Korea, with over 50 year experience since 1960s in crusher business, stone crushers, mining crushers and industrial mills. 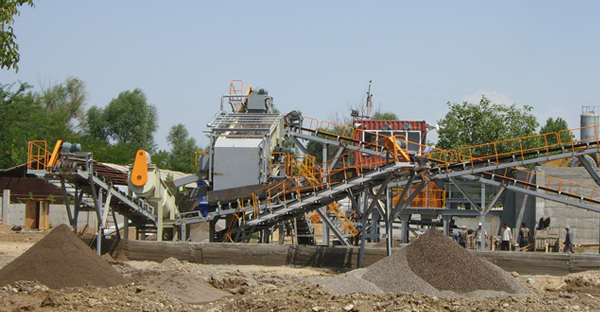 We are focusing our efforts only on crushers and crushing plants for crusher expertise. Jaw crusher, cone crusher, horizontal impact crusher, vertical shaft impact crusher, vibrating screen, vibrating feeder and mills are our typical crushing equipments. 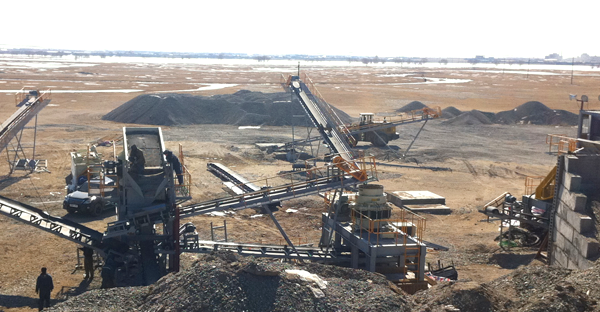 Jaw Crusher is a kind of Stone crusher and jaw crusher is also called Rock crusher. A cone crusher is similar in operation to a gyratory crusher, with less steepness in the crushing chamber and more of a parallel ..
Vertical Shaft Impact Crusher use a different approach involving a high speed rotor with wear resistant tips . vibratory feeder is an instrument that uses vibration to "feed" material to a process or machine. ball mill, a type of grinder, is a cylindrical device used in grinding (or mixing) materials like ores, chemicals, ceramic raw materials and paints. 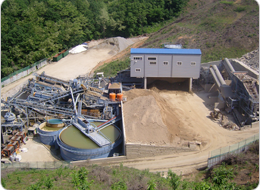 Sand Maker, High efficiency of Sand classification and Dewatering. Convenience of installment at the small space.